Hugo by Hugo Boss is a Aromatic Green fragrance for men. 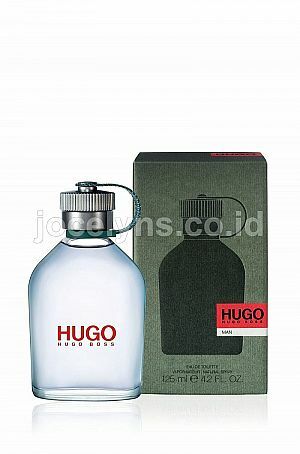 Hugo was launched in 1995. The nose behind this fragrance is Bob Aliano. Base notes are patchouli, fir and cedar.